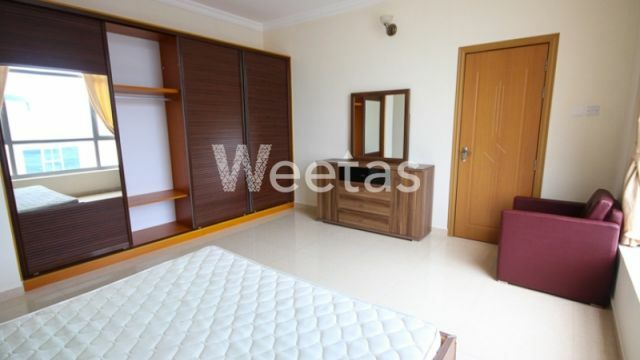 Try the true fancy living in this apartment now available with Weetas Real Estate. 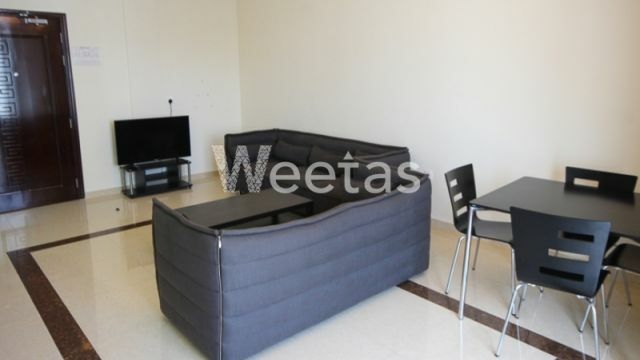 The apartment contains 2 bedrooms, 2 bathrooms, and 1 kitchen, all furnished and equipped with modern appliances. The apartment is accessible to a set of amenities to enjoy each moment of your spare time. 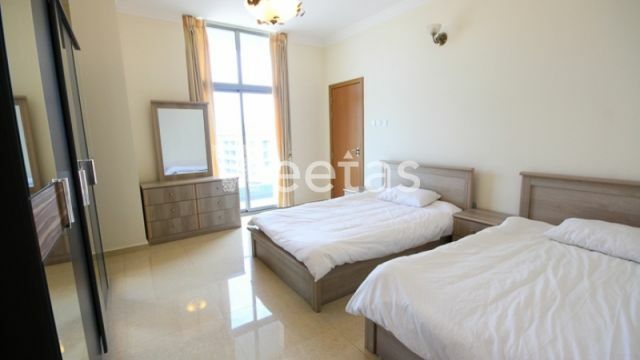 You can find a swimming pool, fithess gym, sauna, steam bath, and many other amenities. 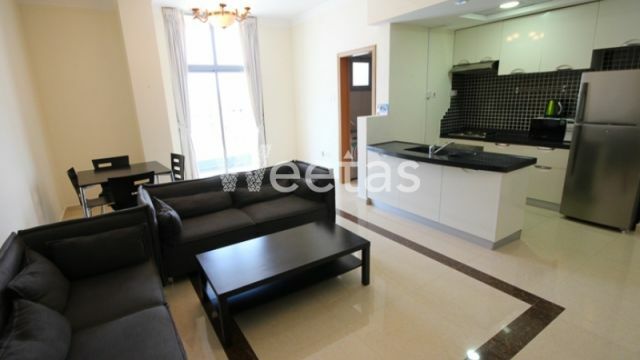 This property costs 20.8% less than the average 2 Bedrooms Apartments in Amwaj Island area.